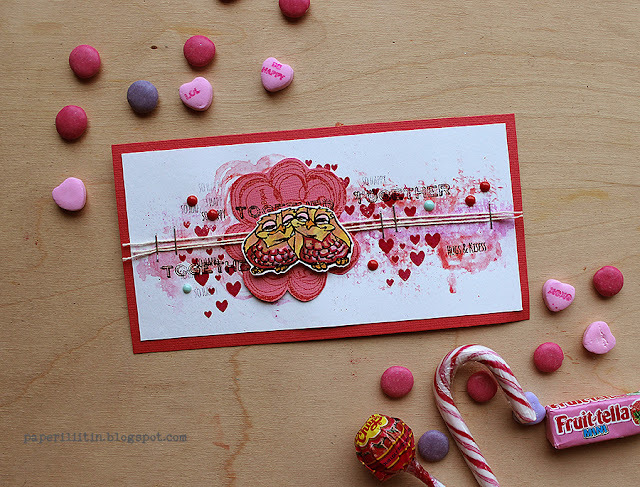 Hello you AALL sweeties! 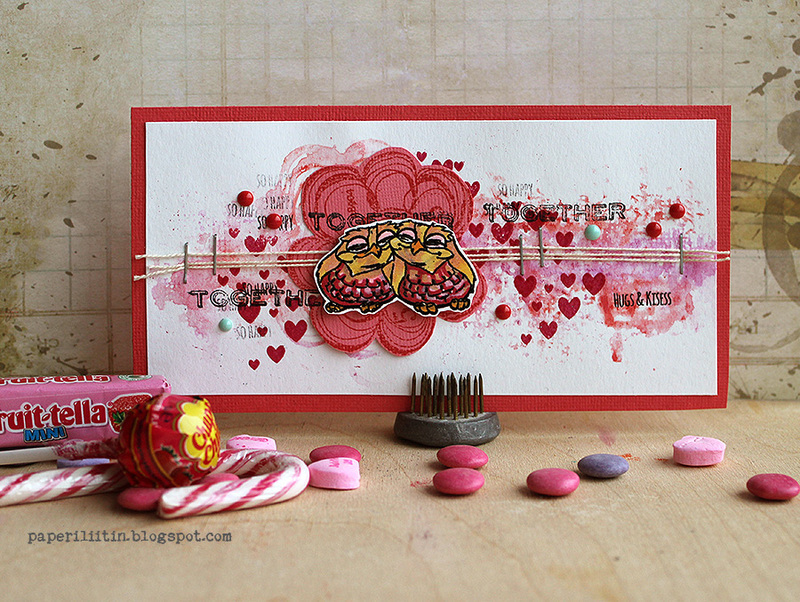 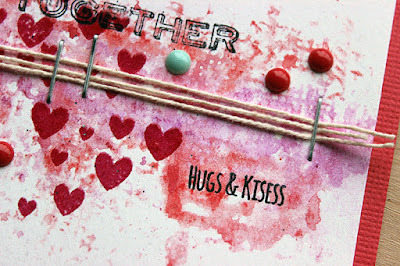 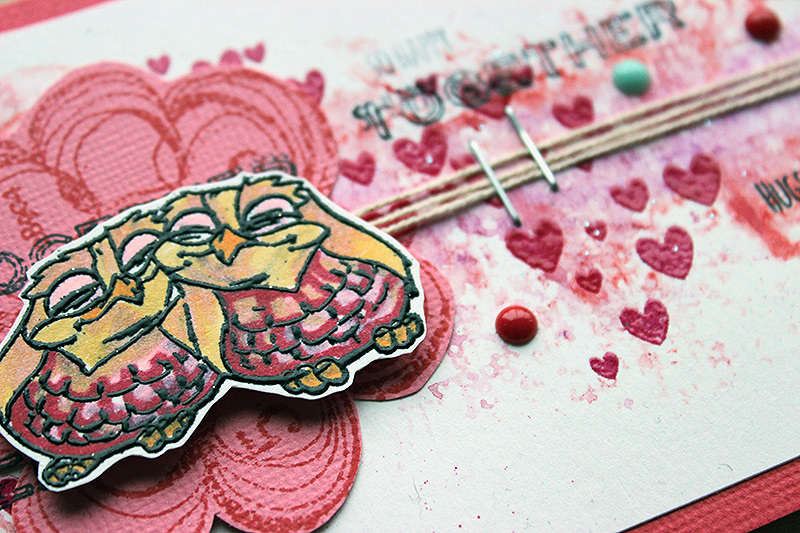 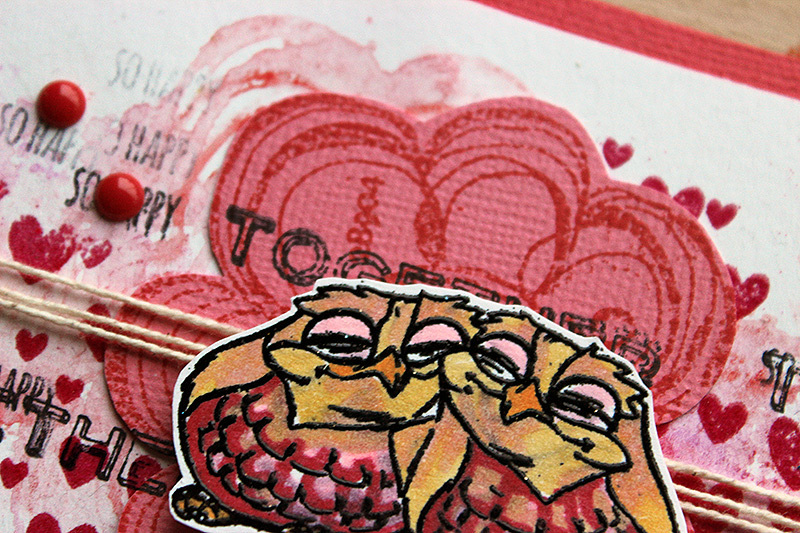 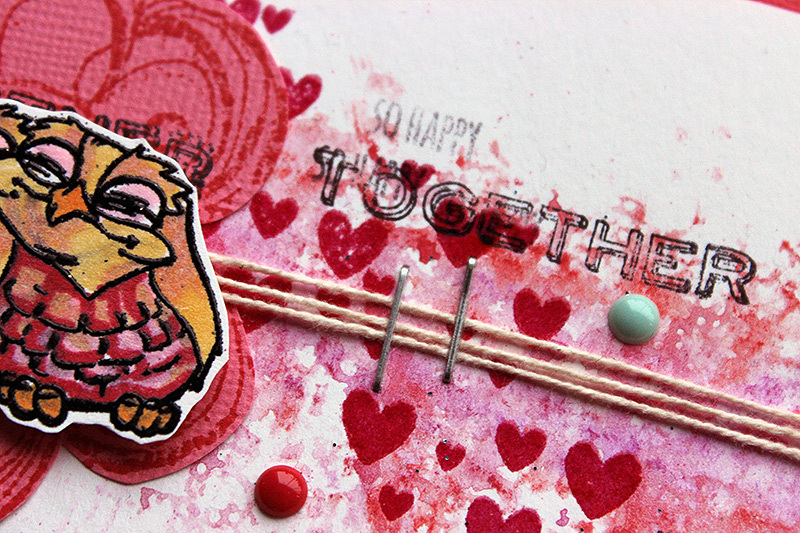 Valentine's Day is just around the corner so I created something sweet and candy-like using AALL & Create stamps. 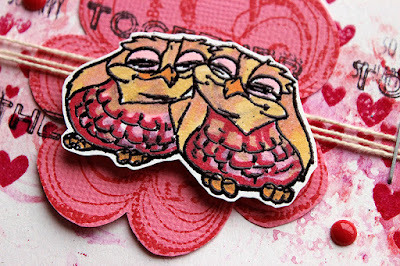 The snuggling owls are from the set #155 Love Birds. I stamped them using embossing ink and then embossed with black embossing powder. 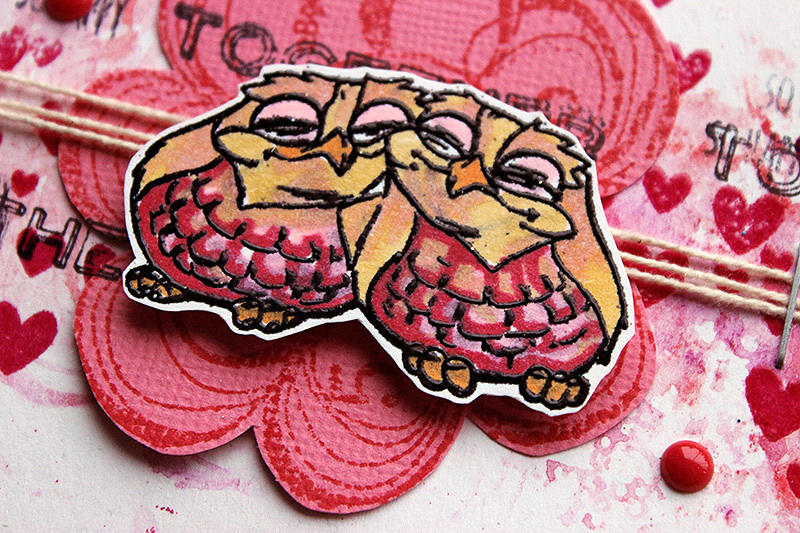 I then used alcohol markers to color the owls. 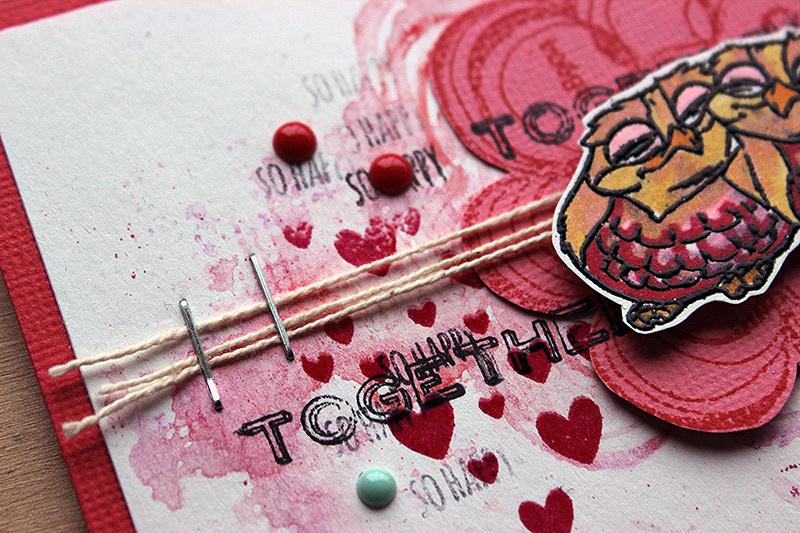 I used the set #150 Create it Grunge to make the background. 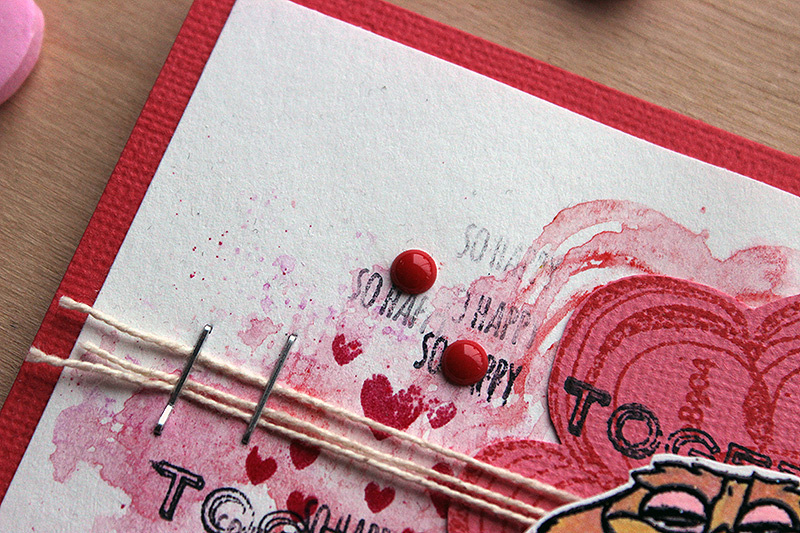 To the white paper I made watercolor stamping so the pattern isn't clear, but stamped the flower part of the stamp to a separate piece of paper with embossing ink. 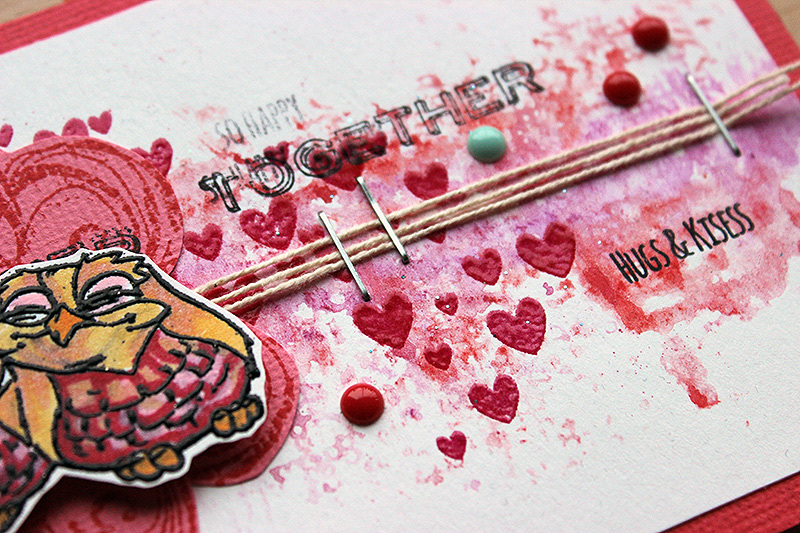 I then embossed the pattern with pink, translucent powder and cut the flower loose and added it to the background.